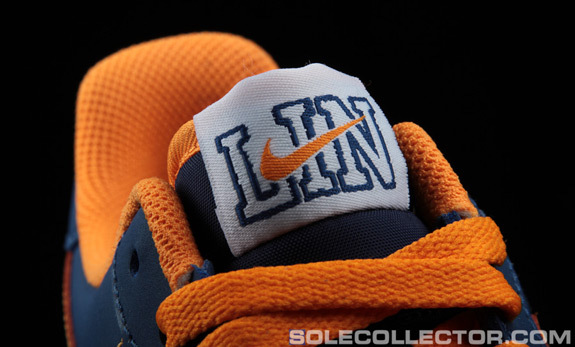 This just in…the Knicks got their butts whipped in the first game of the playoffs first round and Linsanty, yeah it’s over! 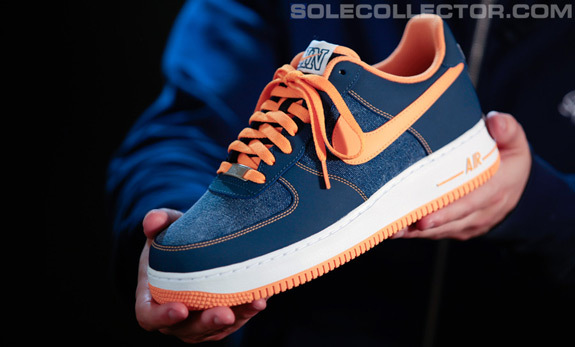 Although Jeremy Lin isn’t playing, that’s not stopping Nike from capitalizing off of what was LINSANITY with the release the Jeremy Lin Air Force 1 Quickstrike. 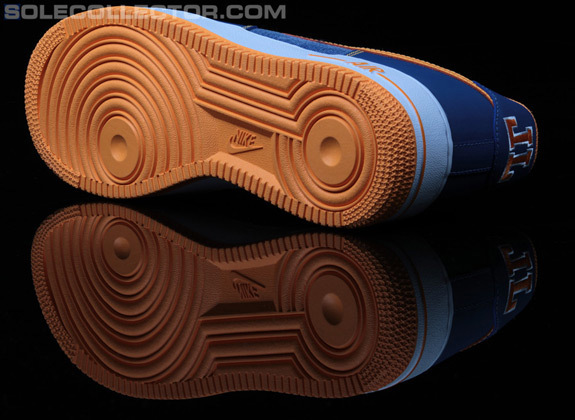 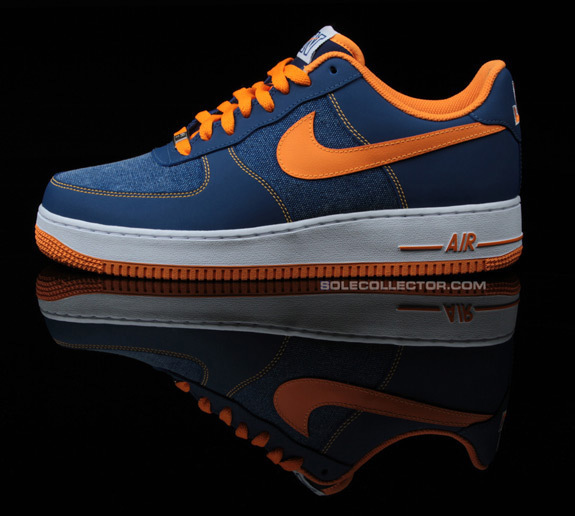 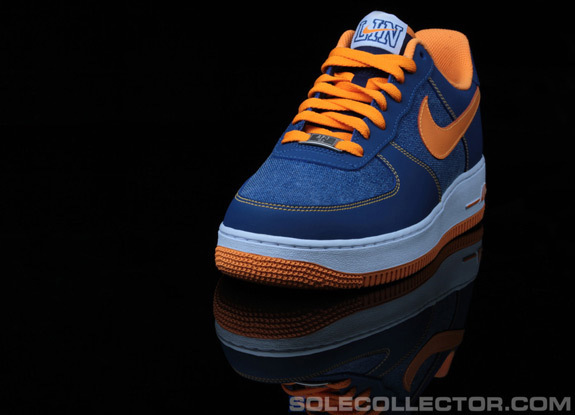 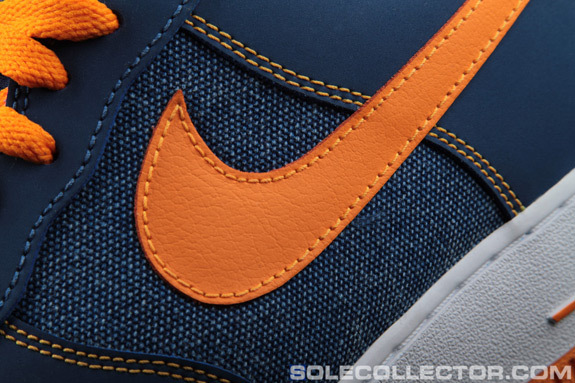 As part of the “Chambray Pack,” the Jeremy Lin Air Force 1 will feature the classic New York Knicks colorway in blue and orange with a nubuck overlays and the tongue has a “LIN” logo which is a play on the original Nike NYC logo. 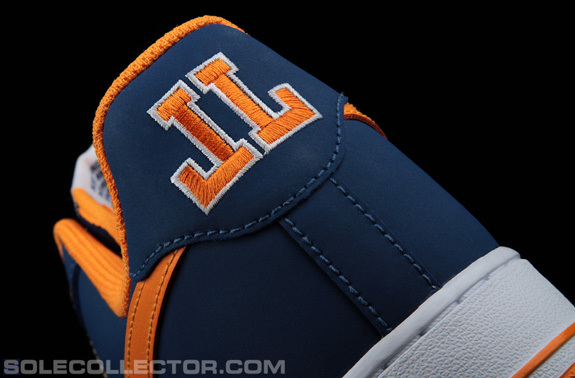 The shoe also features a Jeremy Lin autograph print on the sockliner and the heel features an embroidered “JL” logo. 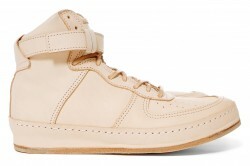 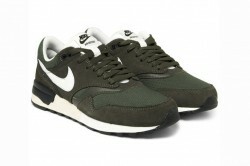 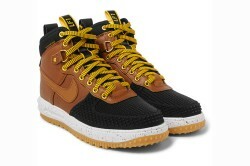 Guys these may be kinda hot with some jeans or shorts in the summer.